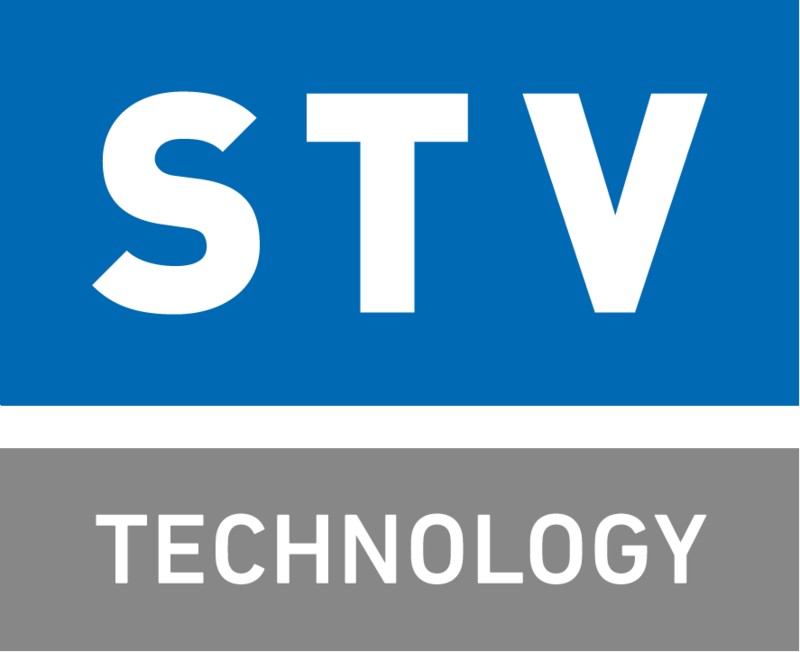 STV TECHNOLOGY s.r.o. is a manufacturer of highly precise top-performance 9 mm Luger ammunition. Manufacturing operations are done by state of the art machines. Conversion of 7,62 mm ammo for the civilian market is another main activity of the company. 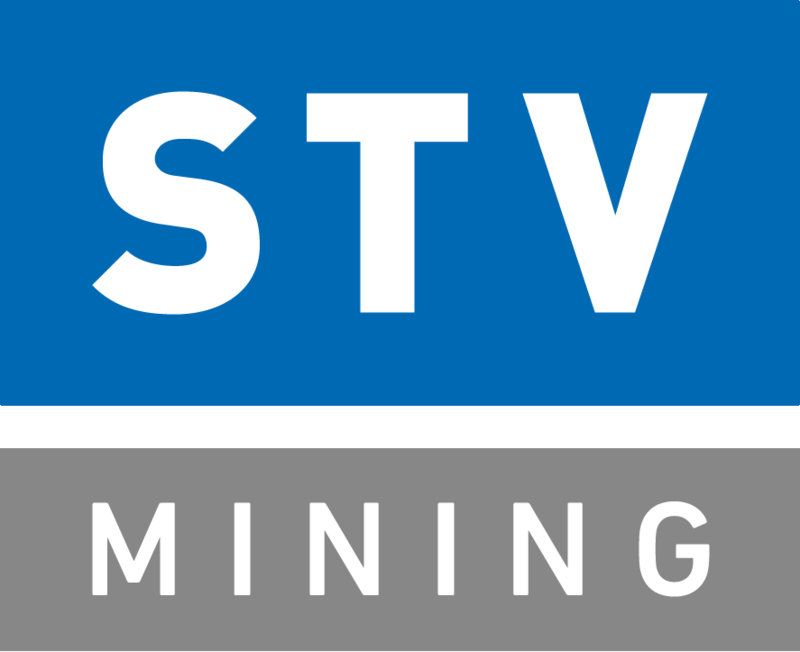 Founded in 1994, STV MINING s.r.o. is a developer and manufacturer of industrial explosives. Being a major industrial explosives supplier in the Czech Republic the company is also a leading provider of drilling and blasting works. STV LAND SYSTEMS s.r.o. is engaged in two main activities. The first is general overhauls and modernization of land military vehicles which takes place in a modern repair shop. The other activity is manufacture of firearms. STV DEFENCE s.r.o. will manufacture large caliber ammunition and hand grenades. STV TRANS s.r.o. is a transportation company with many years of experience and top-quality services. It holds certificates allowing it to transport ADR Class 1 dangerous goods. Its large ADR truck fleet operates Europe-wide. Founded in the year 1920, Poličské strojírny a.s. was originally known as “The First Military Ammunition Factory.” At present, the company´s principal focus is the manufacture and sale of pneumatic elements and control accessories for door systems on public transport vehicles. The manufacturing program includes also the supply of individual components as well as whole technological units in the field of measurement and pumping equipment. Another important activity of Poličské strojírny a.s. is custom manufacturing. STV ARMS, s.r.o. is a part of STV INVEST holding. The company is engaged in wholesale as well as retail of arms, ammunition, optics, wear and other accessories for sports and hunting. STV ARMS offers products of STV INVEST (CZS 5811 gun or 9 mm Luger 7,62x39/54/51CIP ammunition), quality sports and hunting firearms (Steyr, Mannlicher, Sako, Tikka) and ammunition (Sako, Norma, CCI, Federal). STV POLSKA Sp. z o. o.